Many of us in Montana are aware of the flurry of activity surrounding oil and gas development in our state. Companies are snatching up leases and drilling exploratory wells at an alarming rate, driven by the extremely high price of oil and accompanying profits. Most of this activity has been concentrated in eastern Montana around the Bakken, which is relatively far away from the more populated urban centers. But it’s also happening more recently along the Rocky Mountain Front, on the Blackfeet Reservation, and surrounding Lewistown. And it’s happening very quickly, driven in large part by the technological advancements in hydraulic fracturing and horizontal drilling. This process involves injecting enormous quantities of water, chemicals, and sand into the ground to aid in recovery of oil and gas. Fracking has received intense criticism for its potential to contaminate groundwater. Recently the U.S. Environmental Protection Agency released the first draft of a report that concludes fracking is responsible for polluting groundwater in Pavillion, Wyoming with toxic chemicals in which with that they must contact experts guardian plumbing to get it fixed. Research is also showing that using natural gas as a transition off of coal and other carbon based fuels does not effectively reduce our greenhouse gas emissions. The results are coming in, and it’s becoming apparent that hydraulic fracturing comes at the cost of our clean air, water, and climate. Each fracked well demands between 2000-2200 semi loads of purified water per well. This amounts to approximately 4,000 one-way semi trips per well. Many of the semi-drivers have little to no experience driving in winter conditions, as they hail from oil fields in Texas and the greater south. The increasing number of accidents is already evidenced by the North Dakota oil boom. Picture of highway pile-up between Minot and Williston during the winter of 2011-2012. Housing costs have skyrocketed with the demand for housing created by the sudden influx in oil field workers. The lack of affordable housing has sparked “man camps,“ makeshift camps located nearby communities that house thousands of mostly male workers.  These camps have inadequate sewage treatment, strain local and county law enforcement and emergency services, and often have substandard living conditions for the bitterly cold eastern Montana winters. Crime is on the rise. Evidence the tragic case of Sherry Arnold, a Sidney teacher who was murdered by two men looking for oil jobs in the Williston area, apparently high on crack. Public schools are seeing a sudden influx of students as families from across the U.S. flock to the oil fields. The already limited resources of small community schools are being stretched thin. Add to this that schools are having difficulty retaining quality faculty, as pay is much higher working for the oil industry. Right now, many of the small communities in eastern Montana have to deal with these experiences. We need to get out ahead of these problems, before they begin, in places like central Montana and along the Rocky Mountain Front. But addressing the social and environmental costs associated with with an oil boom will require increased public services, infrastructure, and programs. These costs should, quit frankly, be borne by the oil industry. Much of our lower tax rate can be attributed to legislative changes in the mid 1990’s to encourage increased oil and gas production. The lions share of tax reductions can be attributed to the oil and gas tax “holiday.” The Policy Institute did an excellent history and break-down of the oil and gas tax holiday. According to the Montana Department of Revenue, changes enacted to the holiday in the 1999 legislative session have cost Montana more than a half-billion dollars in revenue between 2003-2007. The share to local oil and gas producing counties (calculated at 45% of total revenue) during this period was estimated at approximately $258 million. This money could have gone towards necessary infrastructure and public service improvements that, like it or not, will come with an oil boom.